Get multiple sliding doors working properly with this additional truck kit. 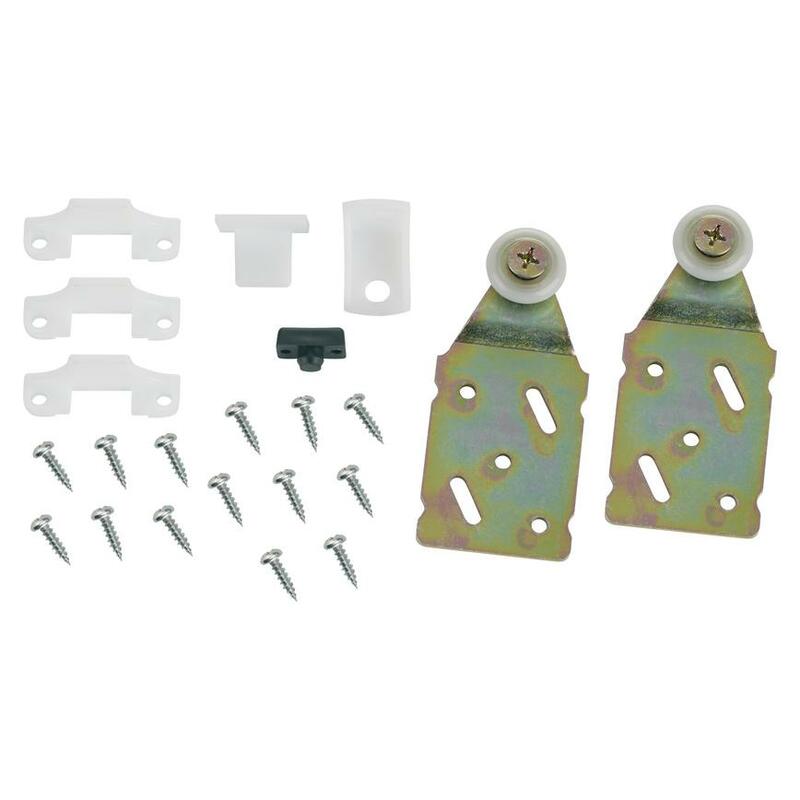 This additional truck kit helps in the installation of multiple sliding doors around your home. It includes the screws and braces needed to fit sliding doors with a professional finish, so they will work smoothly.